Efe Baltacigil was born in Istanbul in 1978. He started studying the violin at the age of five and changed to the cello at the age of seven. 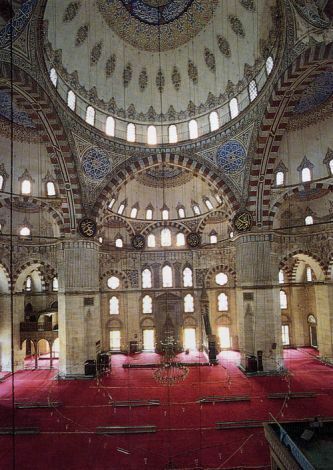 He received his Bachelor’s degree from Mimar Sinan University Conservatory in Istanbul in 1998 and an Artist Diploma from The Curtis Institute of Music in Philadelphia in 2002, where he studied with Peter Wiley and David Soyer. He was recipient of The Curtis Institute’s Jacqueline DuPre Scholarship. 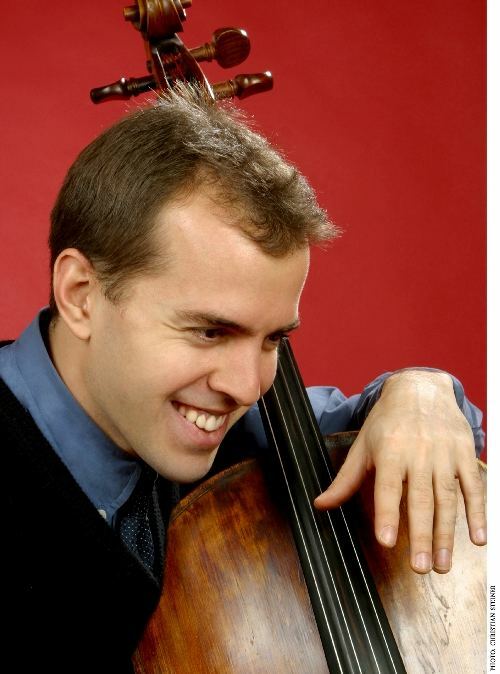 A winner of the 2005 Young Concert Artists International Auditions, Baltacigil made his New York debut in the Young Concert Artists Series at Carnegie’s Zankel Hall, sponsored by The Peter Jay Sharp Prize, and his Washington, DC debut in the Young Concert Artists Series at the Kennedy Center, sponsored by the Washington Performing Arts Society Prize. 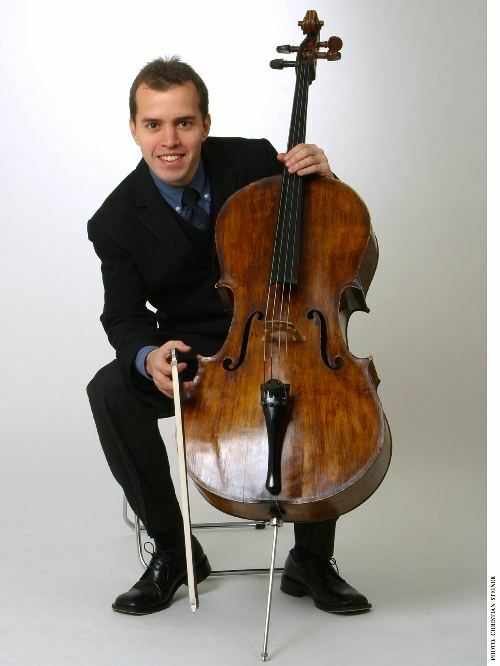 In 2006 Baltacigil was both awarded an Avery Fisher Career Grant and selected as a member of the European Concert Hall Association’s (ECHO) Rising Stars program, which brought him engagements at major concert halls in London, Brussels, Athens, Birmingham, Luxembourg, Vienna, Cologne, Amsterdam, Stockholm, and Baden-Baden, as well as at Carnegie Hall in New York. Baltacigil has performed the Brahms Sextet with Pinchas Zukerman and Yo-Yo Ma at Carnegie Hall, and participated in Ma’s Silk Road Project. He has performed chamber music with Christoph Eschenbach at the Kimmel Center in Philadelphia, toured with “Musicians from Marlboro,” and appeared in Richard Goode’s Perspectives Series at Carnegie Hall. In February 2007, he made his Carnegie Hall concerto debut, performing Tchaikovsky’s Rococo Variations with the New York Youth Symphony. During the 2008-2009 season, Baltacigil gives a duo recital with Benjamin Hochman at the Stichting Kamermuziek Amsterdam, as well as performances with the Philadelphia Chamber Music Society, the Cosmos Club in Washington, DC; St. Martin’s Abbey Church in Lacey, WA; and as concerto soloist in the Miami University Performing Arts Series in Oxford, OH. He also performs extensively as a member of Lincoln Center’s Chamber Music Society Two.